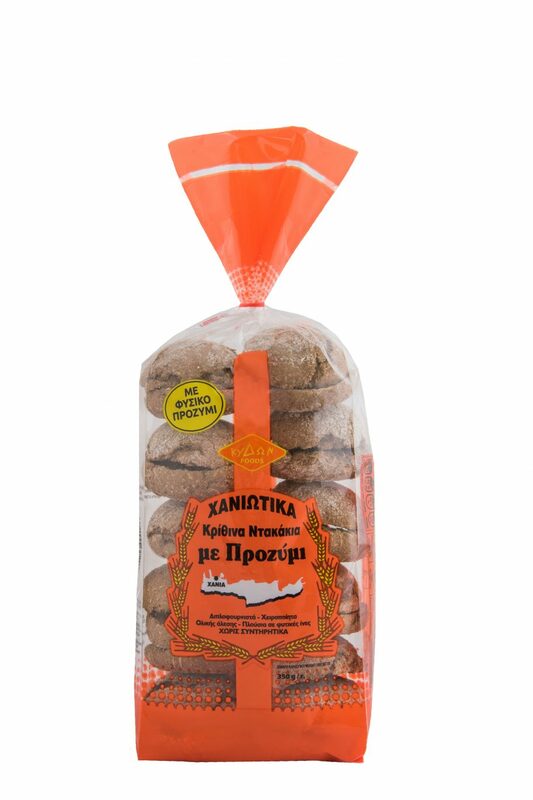 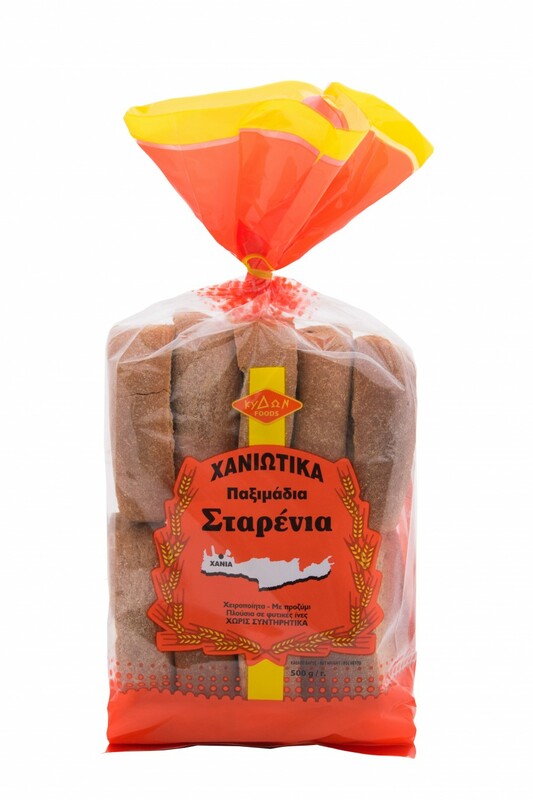 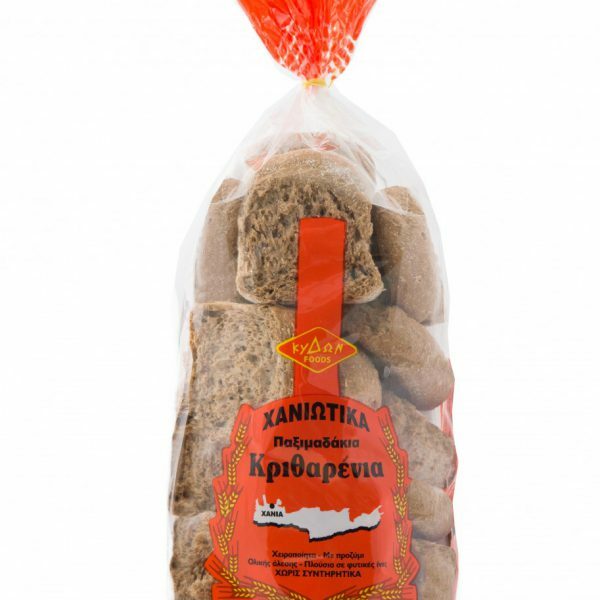 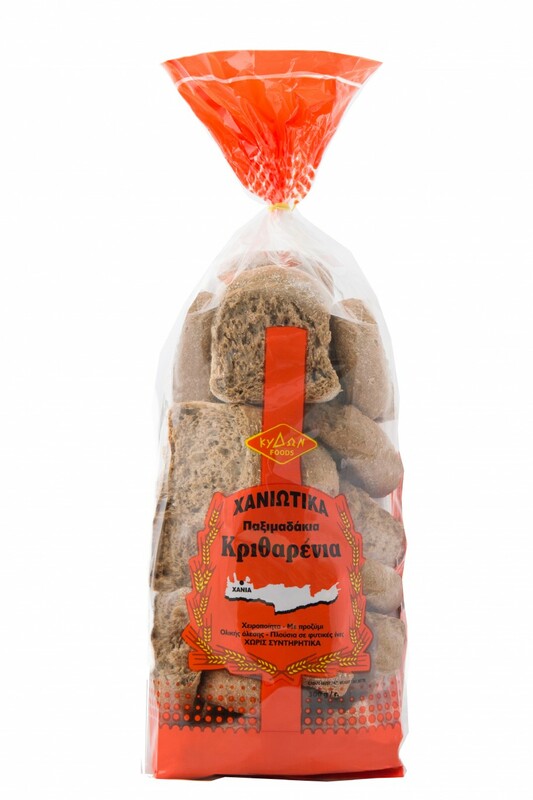 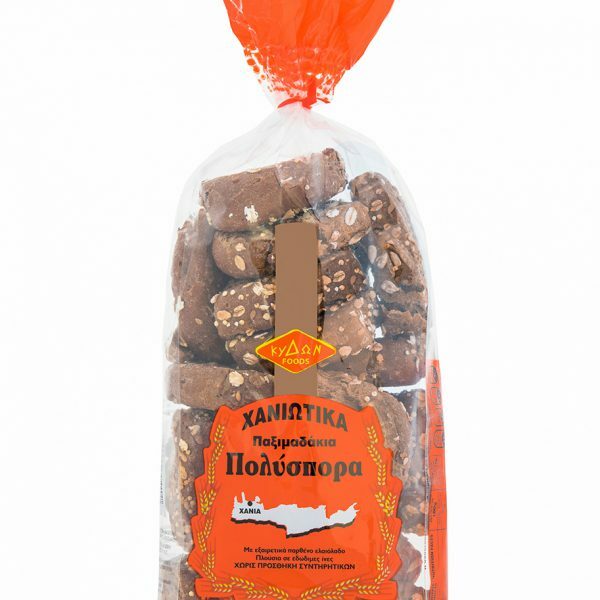 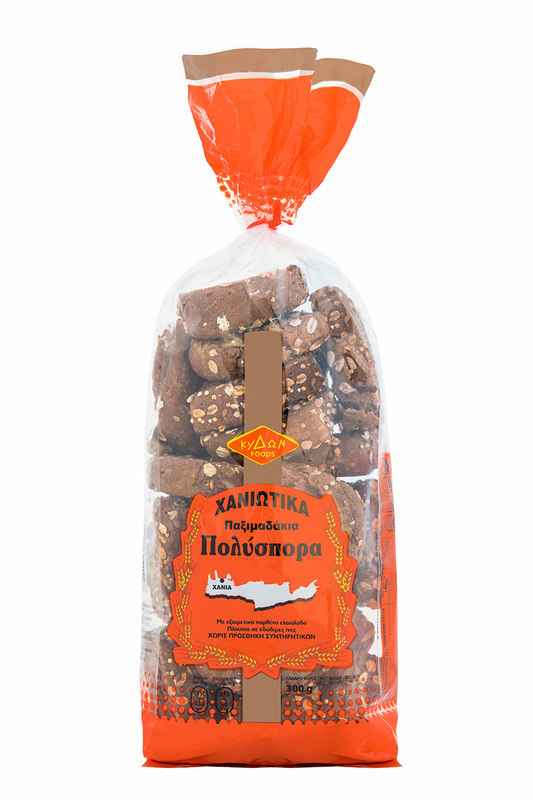 Fluffy traditional Cretan rusk, from wholegrain flour. 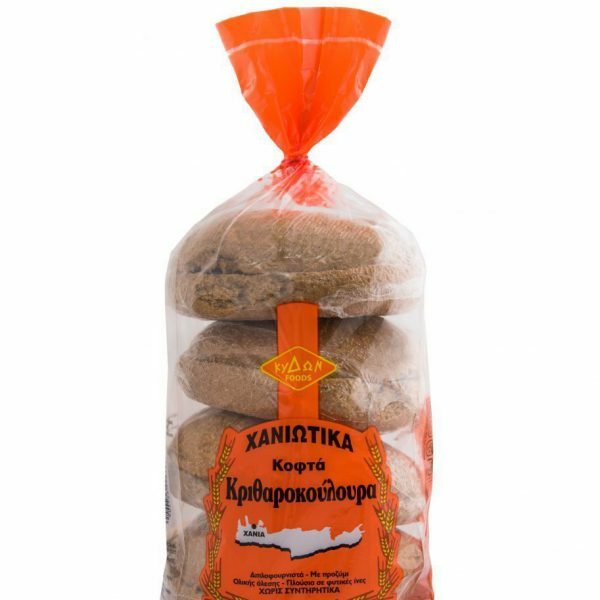 Handmade without preservatives. 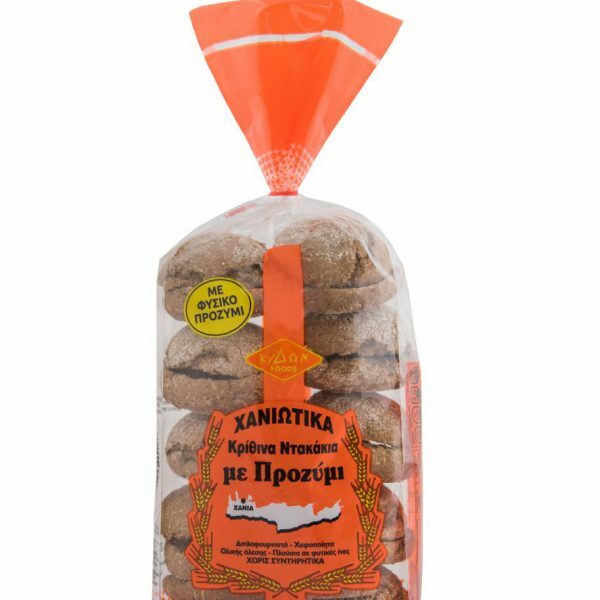 Delicious and crispy, rich in B vitamins, fiber, magnesium and manganese ideal for providing energy to people who have intense daily activity. 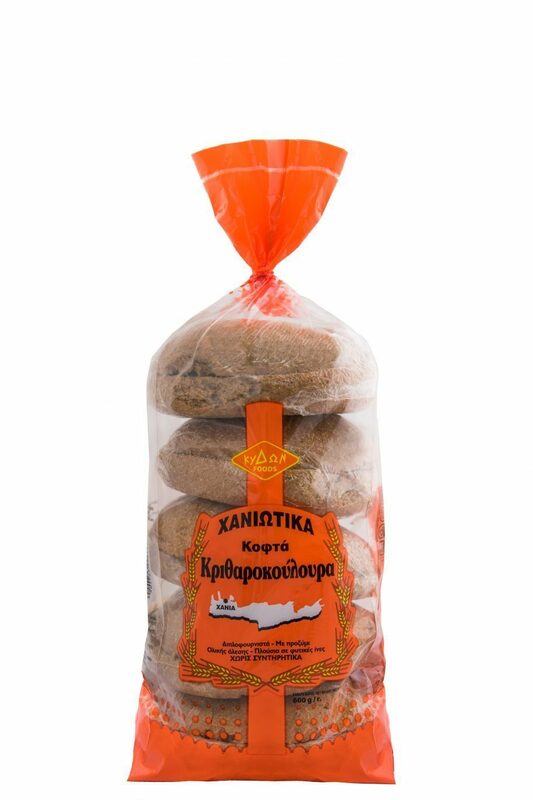 INGREDIENTS: Flour rustic wheat whole grain, salt, yeast leavened.